We are pleased to present the offer of ‘Kebab and Gyro Bakery’. 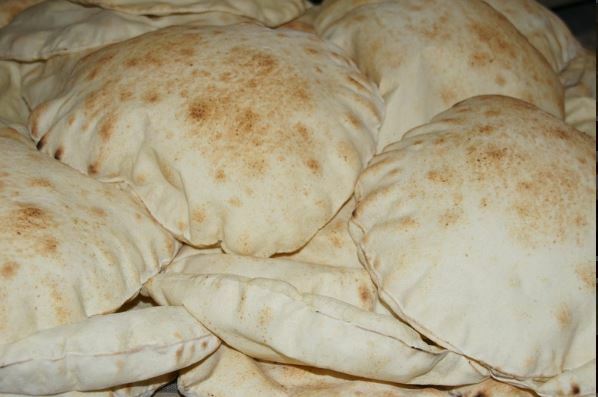 Bread from our bakery is an essential component for any kind of a gyro sandwich, kebab, falafel, etc. The product is traditionally baked with no preservatives. The bread is for everyone who wants to eat healthy food. 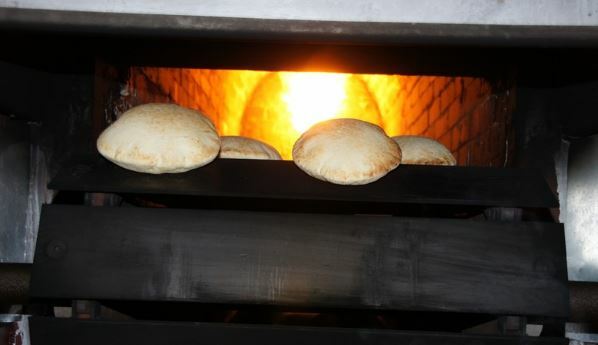 We ensure the highest quality of our Arabic bread. Our bakery combines modern technology with traditional baking methods. Our bread is baked using only natural ingredients, without preservatives and additives. It is possible to store and freeze it for a long time. We invite you to cooperate with us. Produkty i usługi: Arabic bread, kebab, gyro bakery.